Looking back in the past as I remember, my biggest weakness when it comes to my physical appearance is my face which tends me to develop lack of confidence of myself, feeling insecure and unhappy. In February 2014, I spent the whole time thinking on how to change myself and my life to a better one. One day while I was searching for an online business in the Facebook, I came across with a group which requires an investment of only PHP360 for membership, an affordable investment to start an online business right away. In short, I joined with Technowise 360. 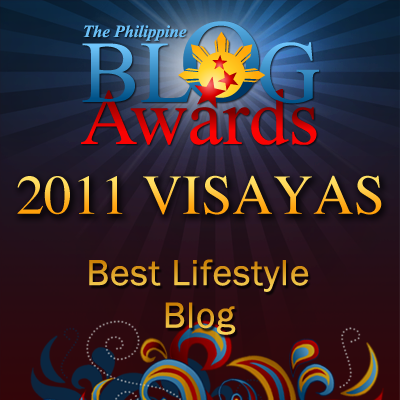 I never knew that I may find more blessings there not only for products but also for myself. Sooner or later I discovered "the secret of a timeless beauty Amaranth Deluxe Whitening Soap". This soap has a 3 powerful whitening ingredients like Glutathione, Kojic and Alpha Arbutin with Vitamin C and Collagen too. One of the best sellers which is effective and safe to use. For more than 4 months now , I keep using this soap every day. I love its mild scent. It doesn't dry up my skin. My brown skin becomes lighter and lighter. It really works! I could practically see that some dark spots on my skin got lighter. I am amazed indeed that it could last longer even a month of continuous use (di madaling magusaw). My skin becomes smoother and it is restored to its youthful glow. As I continue using it, I have noticed that there are changes in myself and even in my way of life. I develop a full confidence of my life to stand for myself and earn an income. It is for Technowise 360 which is one of the great blessings I received. Now I often receive compliments from my friends and family. I feel great to hear from them that I've a clear and bright skin. It seems I look beautiful, modestly aside. 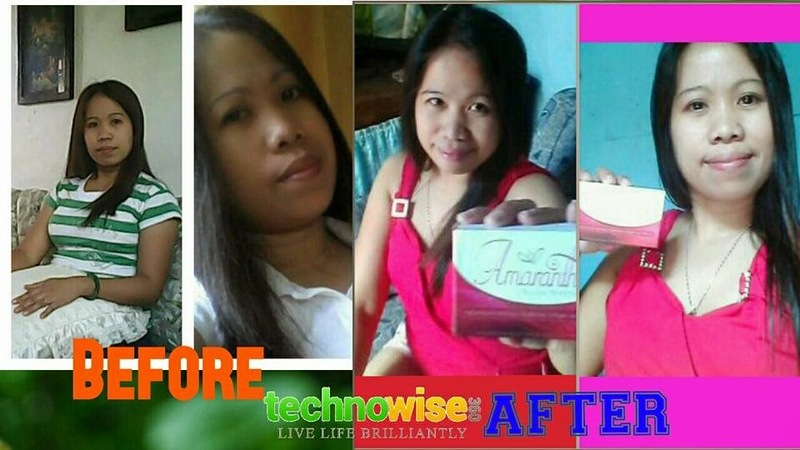 Thank you so much Technowise 360 for this great blessing by using "Amaranth Deluxe Whitening Soap"… I love you so much. And this is my personal experience. Therefore, I highly recommend to everyone to try this product and they will not regret in using it. This soap seems promising one,ok I recommend it to my closed ones. Thank you very much, Debarpan. Amaranth Deluxe Whitening Soap looks really effective and backed up by testimonies. That is correct observation, Franc. It really helps to appreciate the product when you see how effective it can be. This should really help people build up their confidence. The 3 powerful ingredients are the pioneers in skin whitening today. I believe this soap is effective. Good job that her skin did not experience any negative effects while using the soap. She's lucky that her skin is not sensitive to any skin application or lotion. It could easily be adaptable. Thanks you so much, Sumi Go for sharing this product to those who are interested. This is a new product! I am not a fan of whitening soaps but if testimonies show that it works well, much better than getting those very commercial soaps - will tell my friends about it. good for you that this product worked on your skin. mine is sensitive so i might skip trying this one.. Seems like a good product that does what it promises to do! Hopefully, many will find this useful. Thanks for sharing Dona's experience. Wow, for a moment, I would think it's because of the lighting! It really worked for you, and I will want to use it all over my body for a consistent whitening effect! I can really see the effect on the skin. I wish we have that product here. I think my cousin will like it. From your own testimony the product should be okay. It's not a hoax. The one who is using is my eldest daughter and I saw by myself the effect of that soap to her skin. I won't feature here if it's a mere review or testimony to boost the product. what's the ingredients? i feel that whitening products shouldn't be used for long term as they can actually be quite harsh (to whiten your skin) and your skin will eventually get more and more sensitive and develop a lot of issue. How cool! I will definitely have to share this with my friends who are looking into this! Thanks! That is a great soap but unfortunately I don't believe in using whitening products. Testimonies like this is really credible since you provided photos of her progress. i also love how the business has helped her, so this has a more personal touch. Wow! great result on your daughter. I'll let my wife read this post too. I haven't heard of this product but I can see that the before and after shots look different. Very interesting subject to read about. Wow, that Amaranth whitening soap seems like a great beauty product that has a wonderful effect on the face, I would love to try this high quality soap myself, it has awesome ingredients! That soap seems to be very effective. Good for Donna. The product looks promising. Is it dermatologically tested? I have sensitive so I have to be sure before trying it out. What I need to do more of is drink water and wash my face at night.